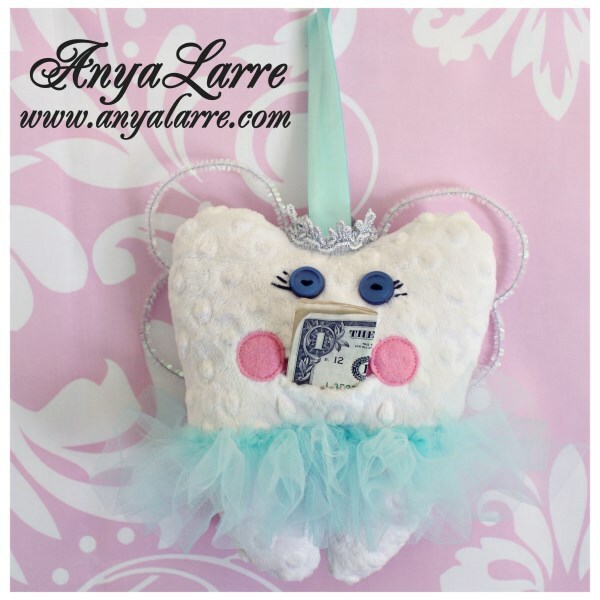 Every little boy deserves a special pillow to hold his little tooth when the monumental occasion arrives for the Tooth Fairy to come pay a visit. 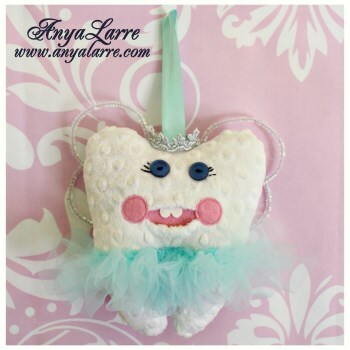 Our Fireman Tooth Fairy Pillow features a little pocket in his smile and a ribbon to hang him gallantly on the wall, drawer, bedpost or on the door handle for those more timid about the impending visit by the tiny tooth snatcher! We've also included a charming poem to prepare your child for the big night. 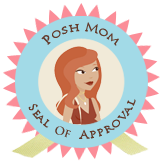 Made from soft minky fabric so he won't "pill" and will last for years of enjoyment. 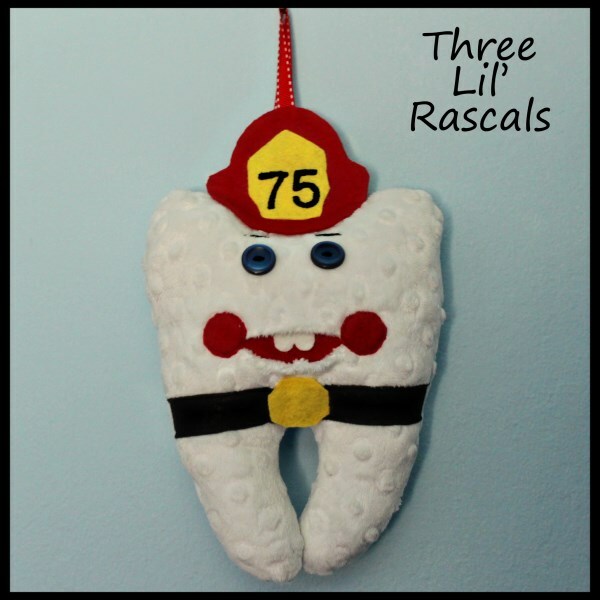 Customize him with your choice of fire station number(s) on his helmet--it can be his mommy or daddy's firehouse number, the year he was born, the year he first lost his tooth or the local volunteer fire station's number! Just please be sure to enter the requested number in the space provided below.